PITTSBURGH — Now that’s how you start a game. 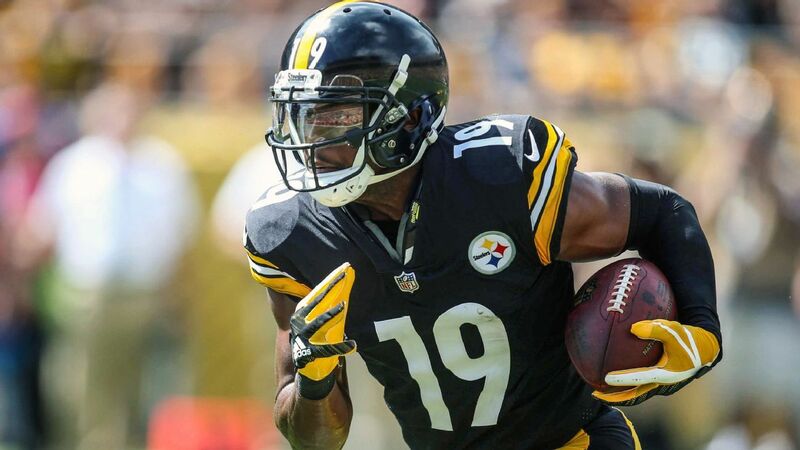 Thirteen seconds later they hit pay dirt again when Vince Williams caught a wobbly pass from Cam Newton, who was under pressure from T.J. Watt, and return the interception 17 yards for a touchdown and a 14-7 lead. The Steelers defense gave up a nine-play touchdown drive to open the game, but the offense responded when Smith-Schuster slipped past corner James Bradberry and Roethlisberger found him in stride down the sideline. Bradberry bit on a short route and Smith-Schuster did the rest. This is the third time since 2001 that there have been 21 points scored in the first five minutes of a game. The others were Browns-Bengals in 2004 and Rams-Jaguars in 2005. Big-play Smith-Schuster now has four receptions of at least 67 yards since getting drafted in 2017, and he entered the game as the team’s leader in receiving yards with 672. Smith-Schuster reached 20.07 MPH on his touchdown, his second-fastest TD this season, and sixth-fastest on the team, according to NFL Next Gen Stats. The Steelers countered with an eight-play, 61-yard scoring drive capped by a 2-yard James Conner rushing touchdowns to take a 21-7 lead.